Synopsis: Jasper, the Amazon parrot, is no ordinary bird. He lives within the rainforest, whose secrets he’s eager to explore. He loves his life, his home, and his family – grateful for the blessings he’s discovered. Learning how to fly, he learns to appreciate the world around him. When he meets a spider monkey with a penchant for food and a laid back attitude named Charlie, he realizes he’s in for an adventure he never thought possible. Exploring the boundaries of the forest, Jasper soon understands that there is more to the world around him. Most especially the strange new creatures that have come to live there. Sharon is a native of New England, raised in Northern Maine. She lives in North Carolina with her husband and son and is owned by a flock of eight birds. Sharon has a B.S. Degree in Chemistry. She loves to read, take pictures, walk, exercise, go to the movies, and listen to music. She is also a budding bird watcher, and knits on the side. She is a huge sports fan which includes baseball, basketball, hockey, and football. 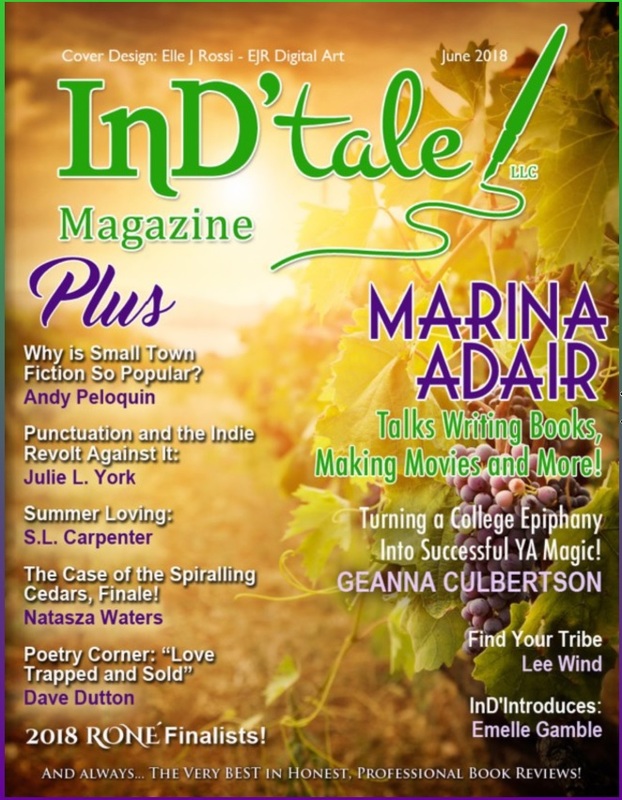 Two of her short stories were published in the anthology, Cassandra’s Roadhouse. 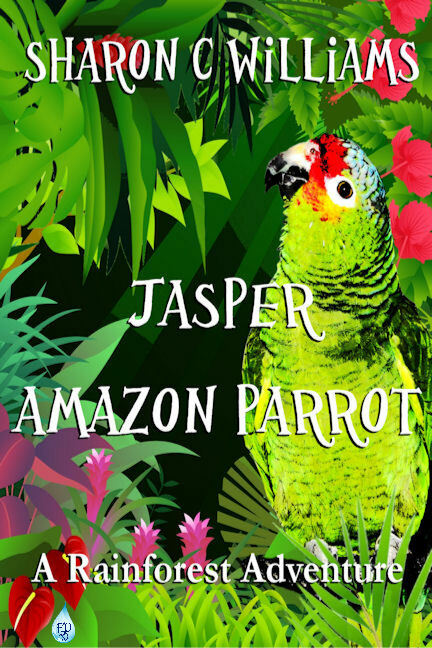 Her children’s book, Jasper, Amazon Parrot: A Rainforest Adventure, has been picked up by Fountain Blue Publishing. She is now actively submitting her novelette, Squirrel Mafia. Thank you so much for hosting me Tracy. I truly appreciate this.